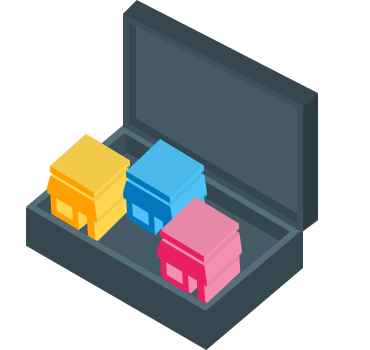 Now look for the data command in your ticket system seamlessly. Bridge the gap between your the Amazon Marketplace and Customer Support Service of your Amazon Customers. 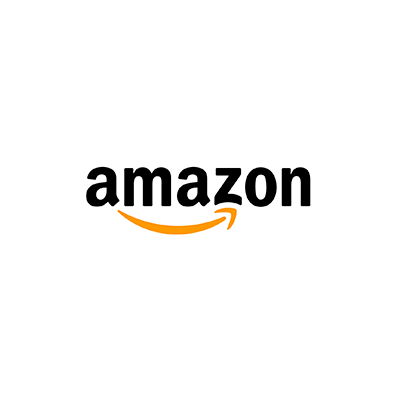 Now, you can provide special attention to each client, of the request from your Amazon Store and resolve their problem in the least amount of time. Confirm the order details the extraction from an Amazon Account on the ticket for validation and the avoidance of false queries. 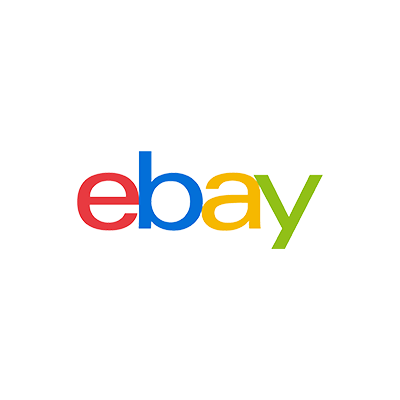 Now you can bring the request of the customer to your eBay Store under a roof where you can provide them with the supreme quality of support. Distinguish the queries on the different settings and the filter to speed up the resolution time. Remove unwanted or false to the query by the Process of Validation of the Order, where you can look for the order, based on the data on the support ticket and provide attention to those who deserve customers. 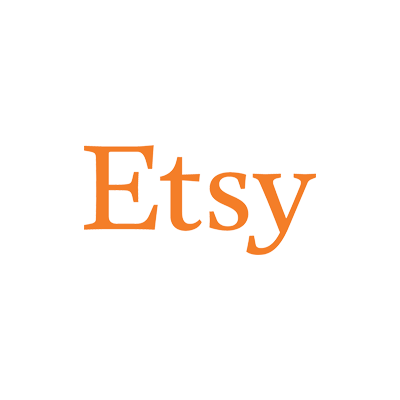 Connect your Etsy Shop with your Customer Support System, where all your customer query will be converted as a Support Ticket. Remove unwanted or false to the query by the Process of Validation of the Order, where you can look for the order, based on the data on the support ticket and provide the attention to the real customers. 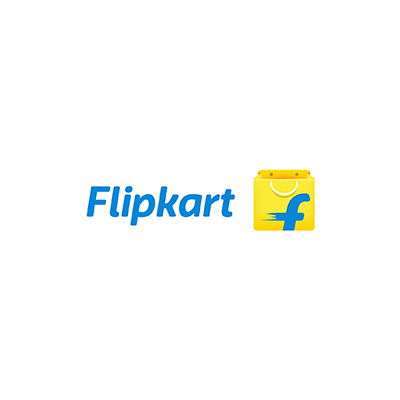 Link the gap between your Flipkart Market and Customer Support Service of your Flipkart Customers. Also, give special attention to each client, of the request from your Flipkart Store and solve their problem in the least amount of time. Confirm the details of the order, the extraction of Flipkart Account on the ticket for validation and the avoidance of false queries. 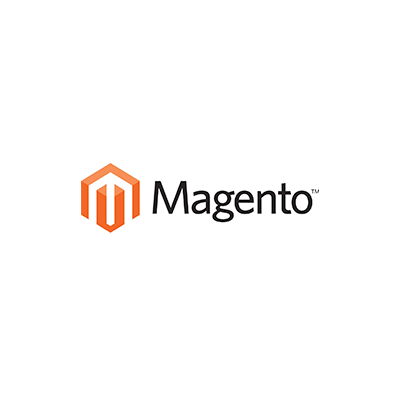 Connect your online Store Magento and your online Store Clients with a single platform. The creation of a ticket in the UVdesk for each presentation of the request from your online Shop. Confirm the order details associated with the extraction from the online Shop Magento on the ticket validation and avoid fraudulent requests. Bridge the gap between your online Shop with Prestashop and the investigation of your online Shop Customers. 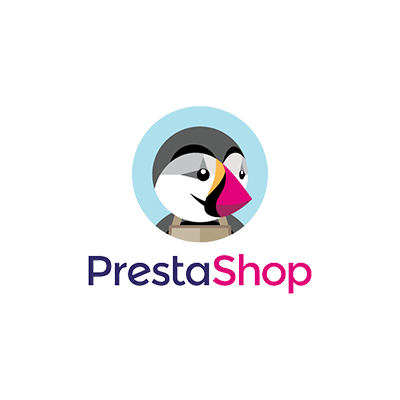 Confirm the order details by the extraction from the online Shop with Prestashop on the ticket validation and the avoidance of false queries. Fill the space between your Shopify online Store and search for your online Shop Customers. 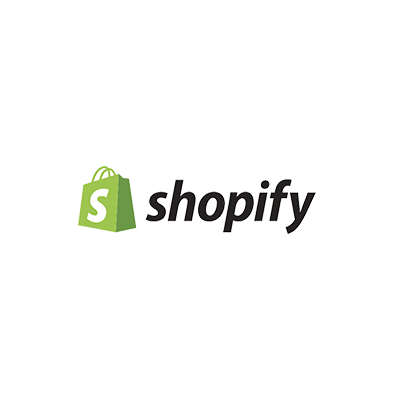 Confirm the order details associated with the extraction of the Shopify Shop on-line ticket validation and avoid fraudulent requests. 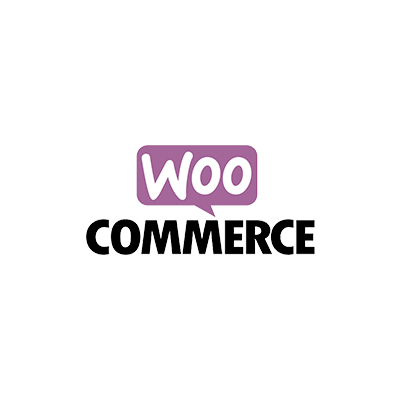 Fill the space between your WooCommerce Shop online and search for your online Shop Customers. Confirm the order details associated with the extraction from the WooCommerce Shop on-line ticket validation and avoid fraudulent requests. Bridge the gap between your CS-Cart online Shop and search for your online Shop Customers. The creation of a ticket in the UVdesk for each presentation of the request from your online Shop. 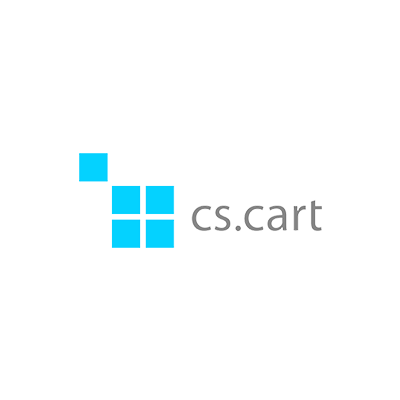 Confirm the order details associated with the extraction of CS-Cart online Shop in the ticket for validation. Fill the space between your BigCommerce Store online and search for your online Shop Customers. 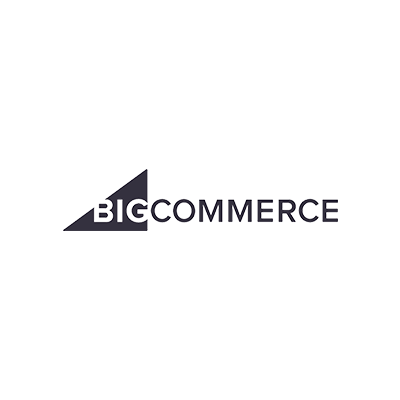 Confirm the order details associated with the extraction of the BigCommerce online Store on the ticket validation and avoid fraudulent requests.